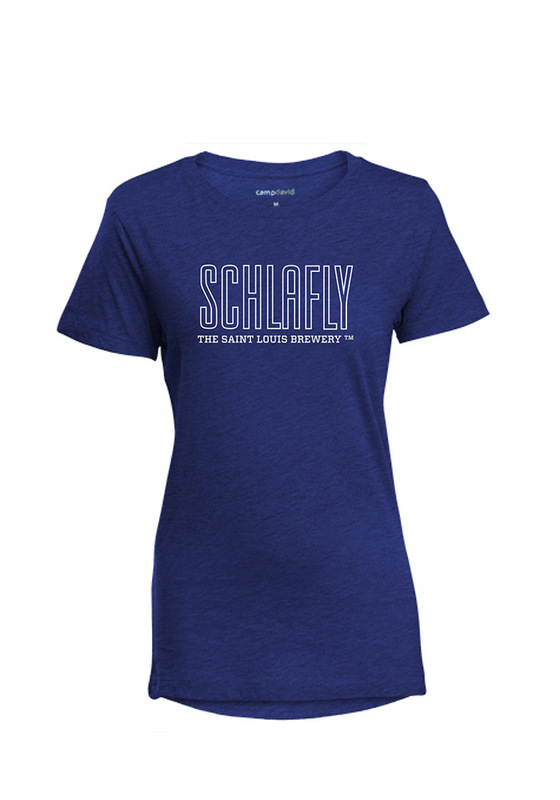 Let everyone know how much you love Schlafly Brewing Company in this tee. Featuring a screen print of a Schlafly graphic on center chest. If you're out running around or staying in be sure to show everyone which brewery is your favorite.